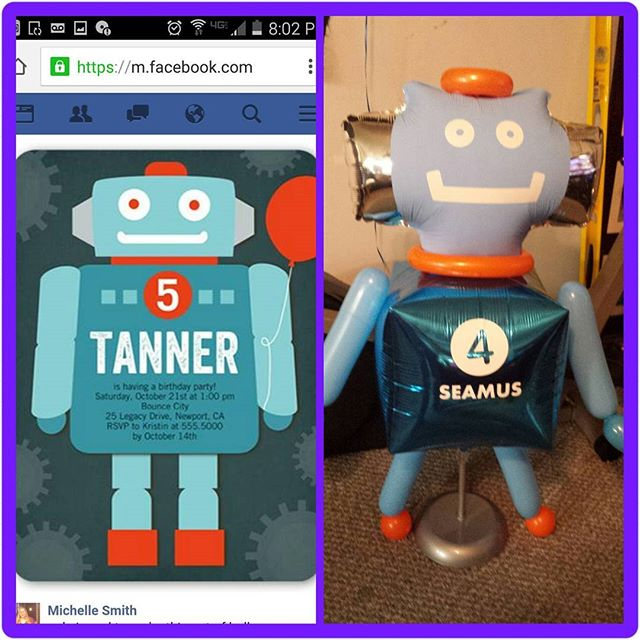 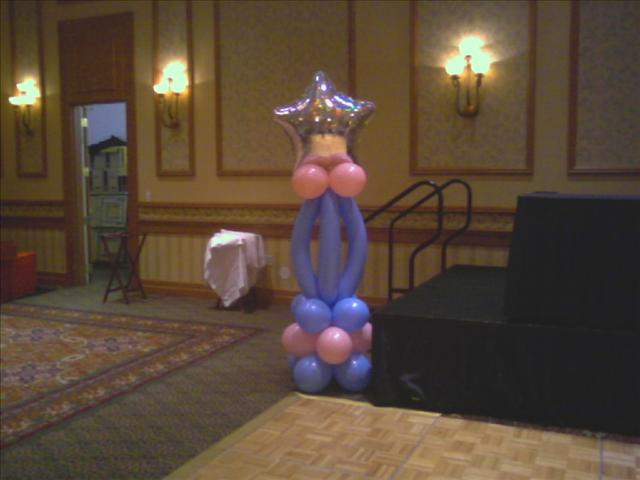 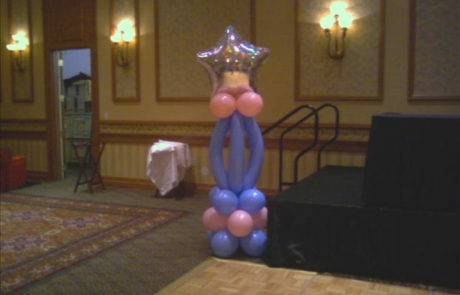 Balloon sculptures are the perfect way to add some personalization to your event. 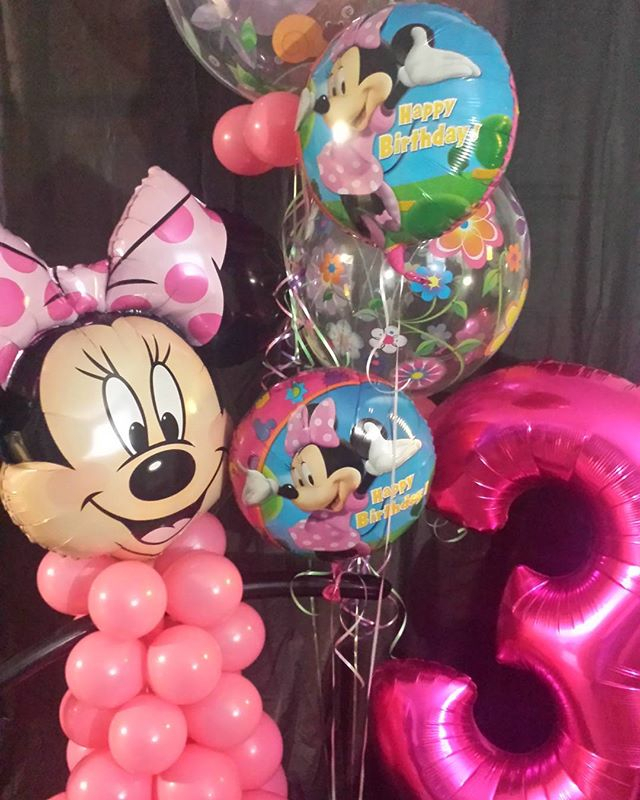 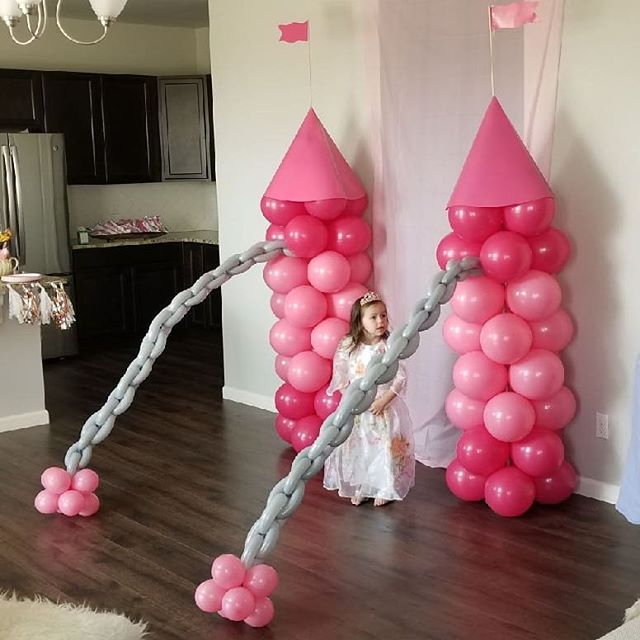 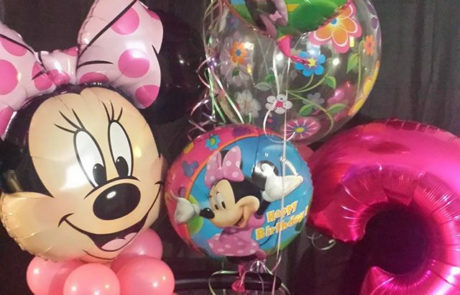 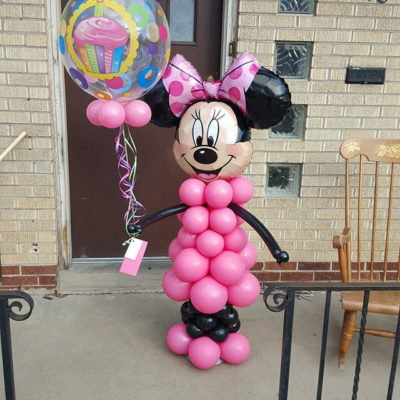 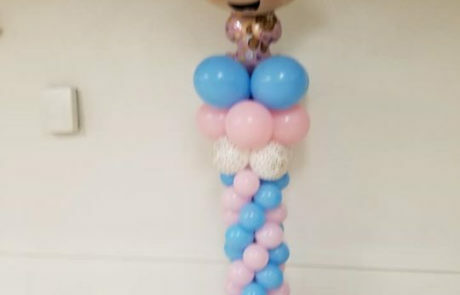 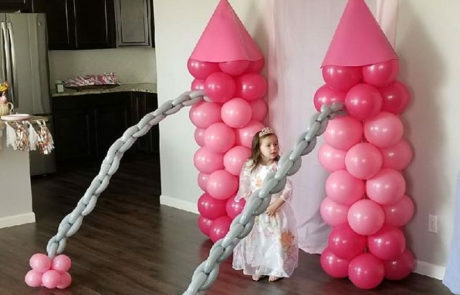 Whether you are hosting a Disney themed birthday party or looking to add a little something extra special to your decor we can certainly assist with whatever you are looking for. 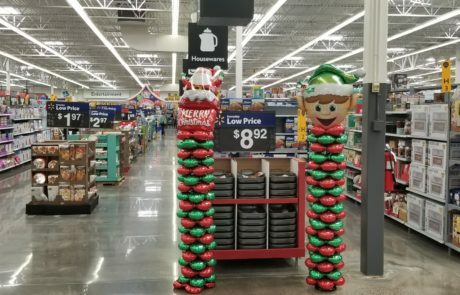 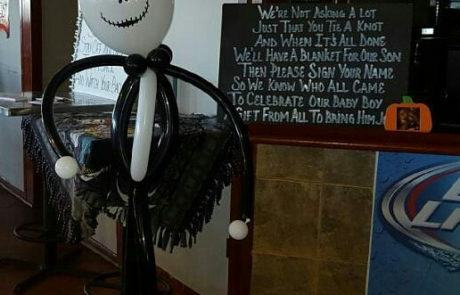 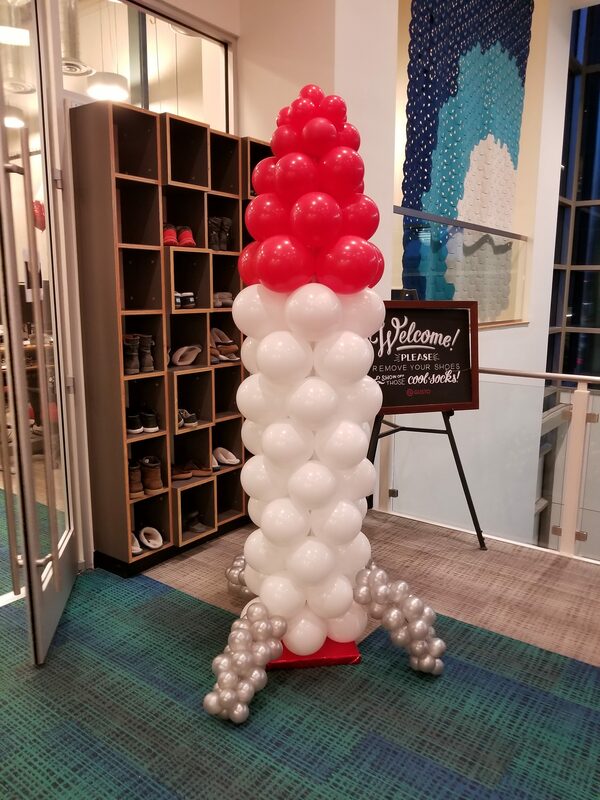 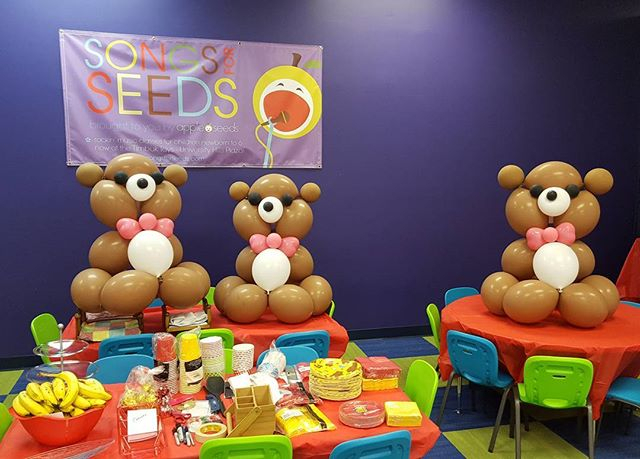 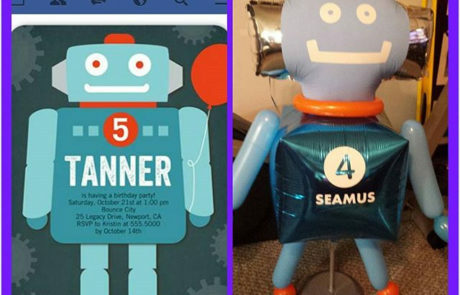 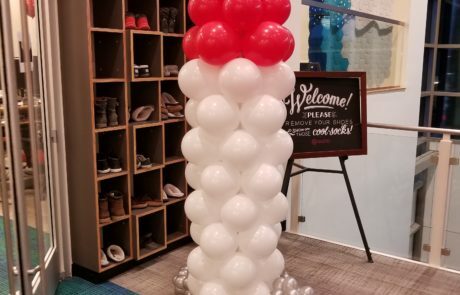 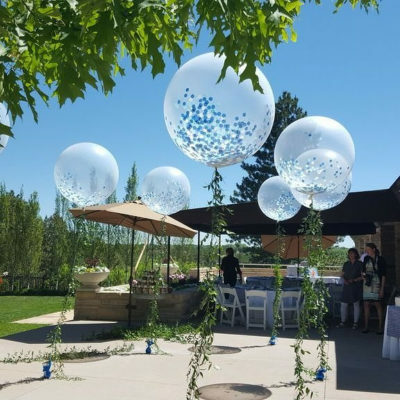 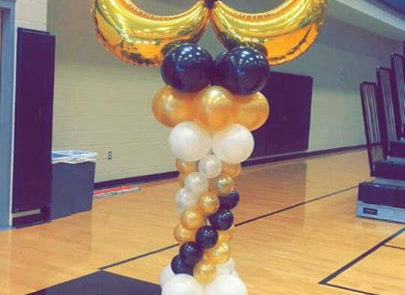 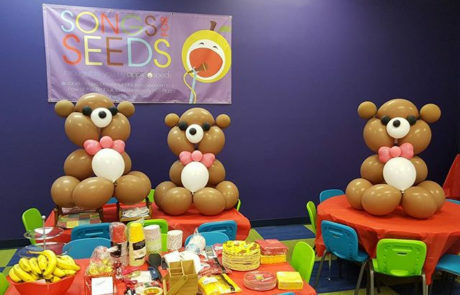 Balloon decorations are a great way to get your event noticed, let us handle the set up and tear down so that you can focus on your future customers or guests for your events. 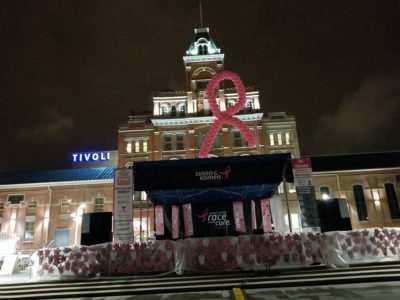 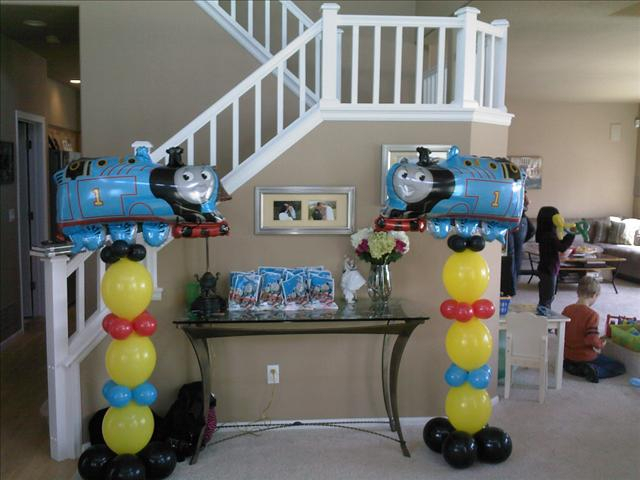 Do you want your next event to stand out from the rest? 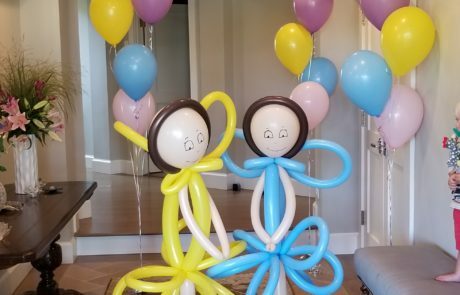 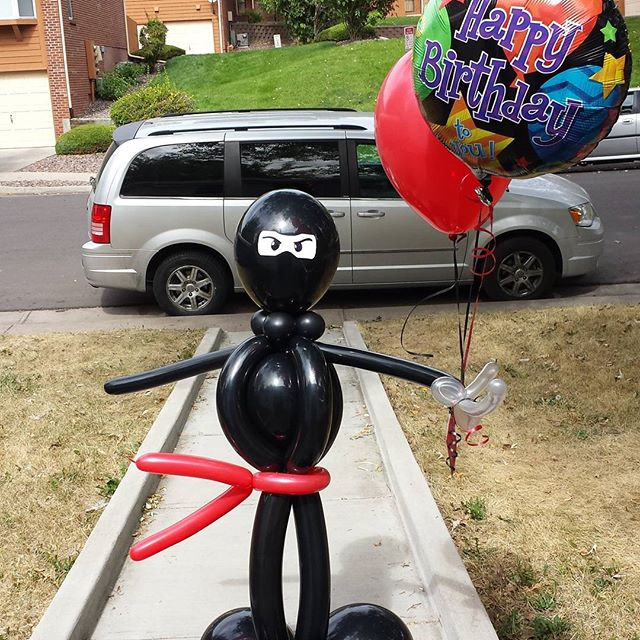 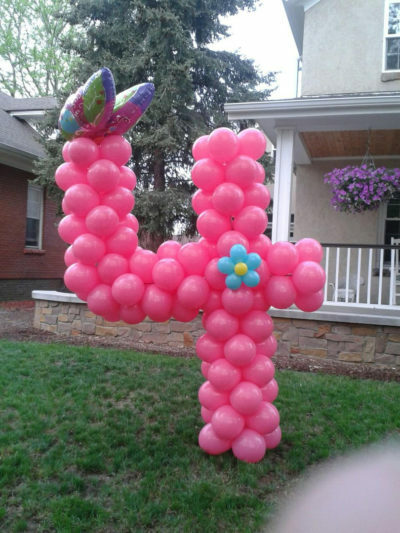 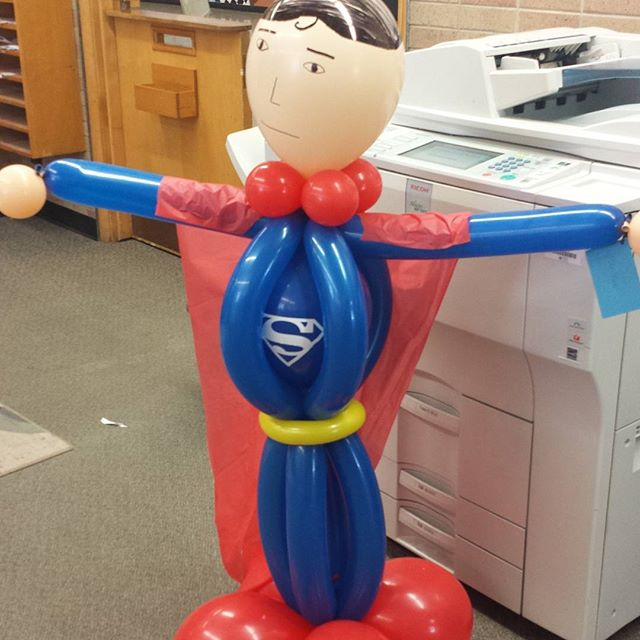 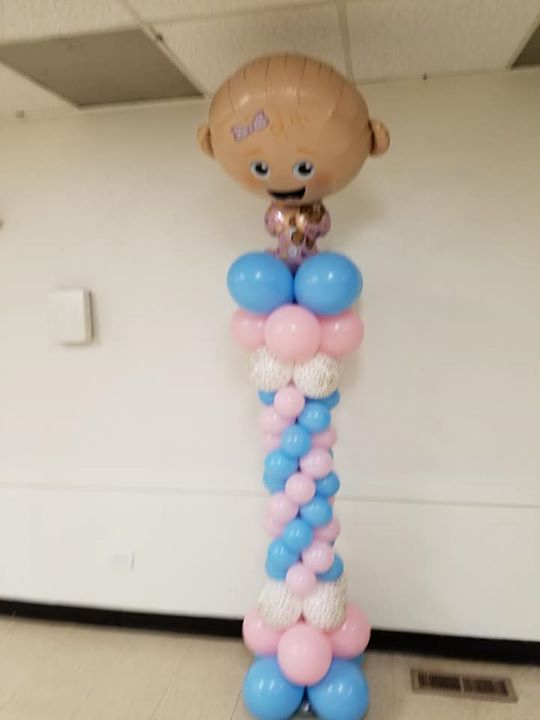 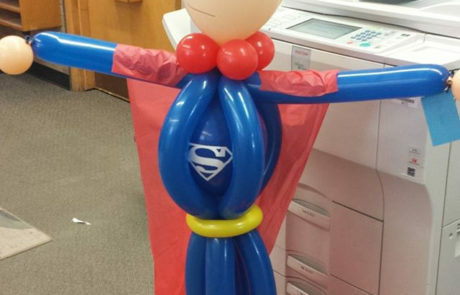 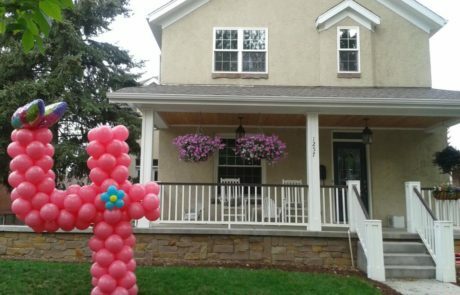 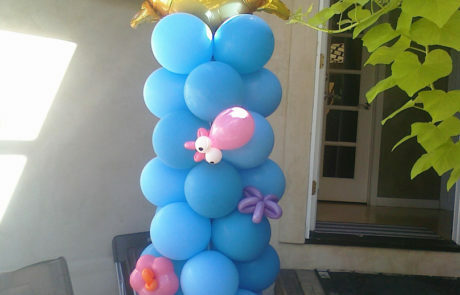 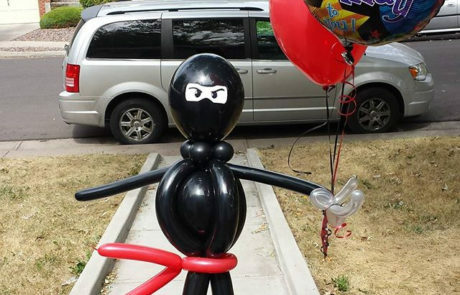 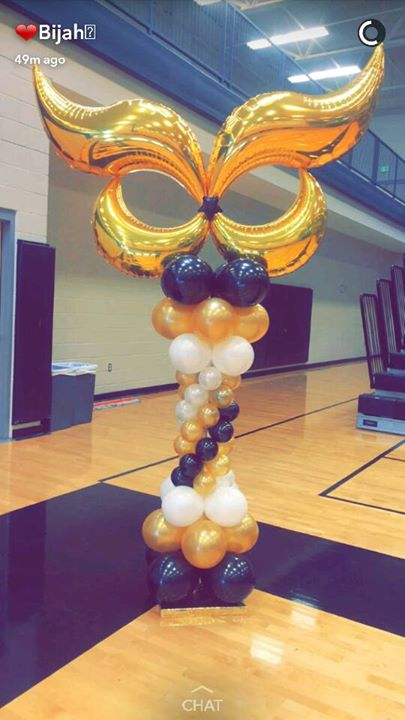 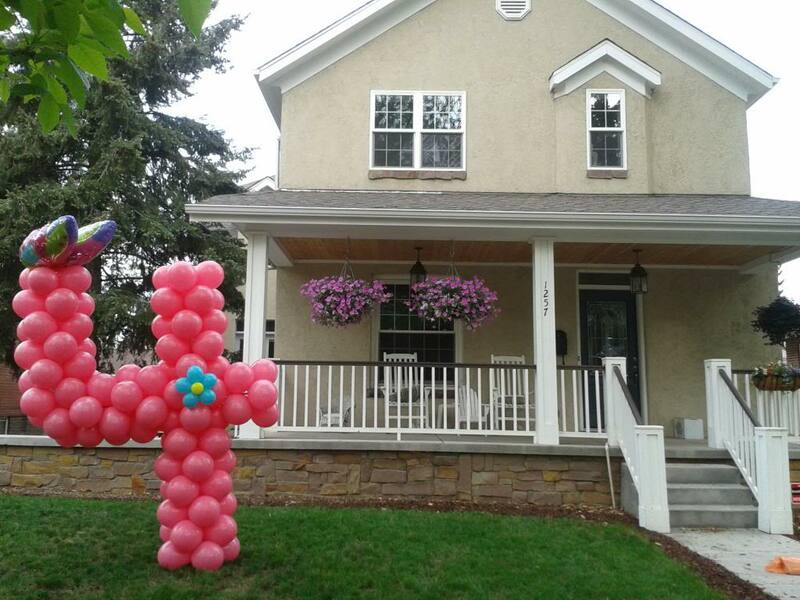 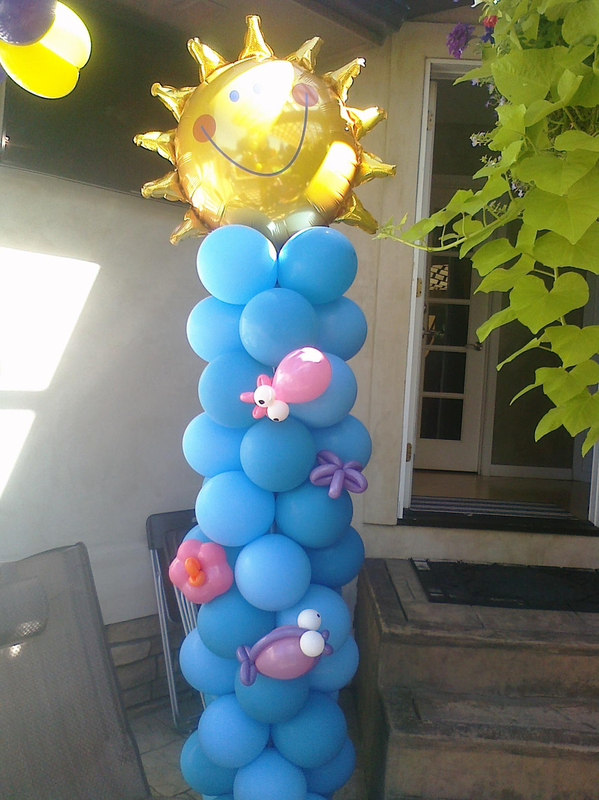 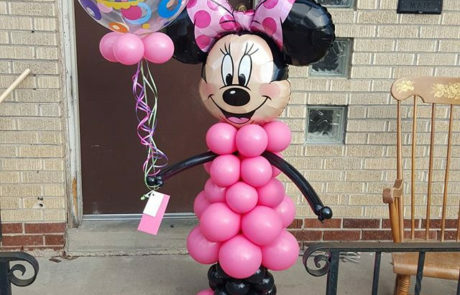 We can help with our custom balloon sculptures! 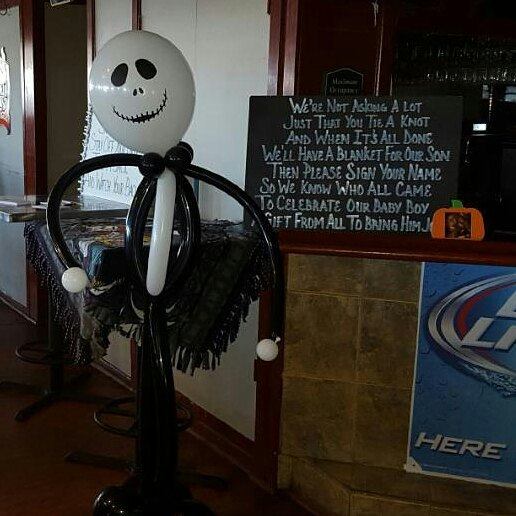 Having a hard time finding certain themes and/or characters from your local party supply store, ask us how we can fulfill your needs. 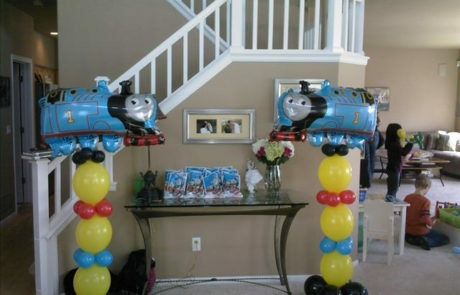 We understand the difficulty in finding specialized decorations, we can help you save time, please contact us with your needs.